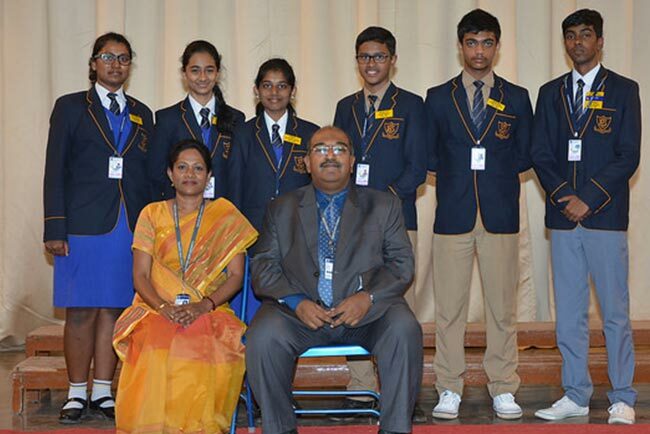 Students who have shown exemplary behaviour and an aptitude for leadership are chosen and nominated as prefects. 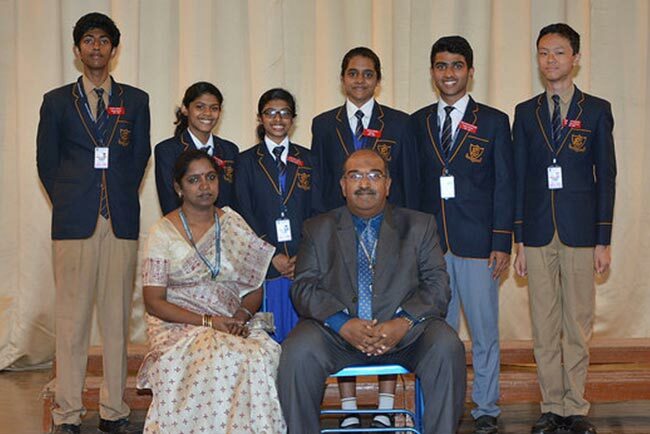 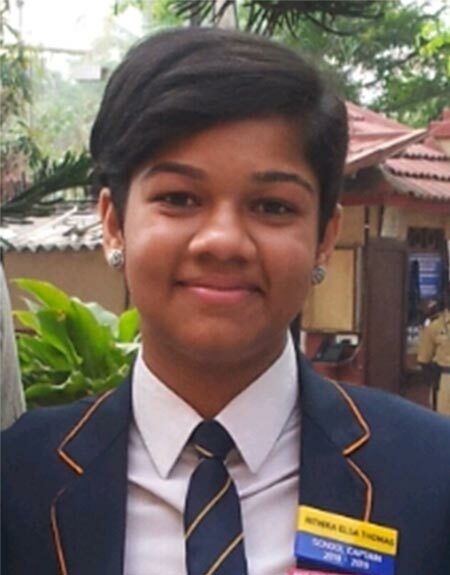 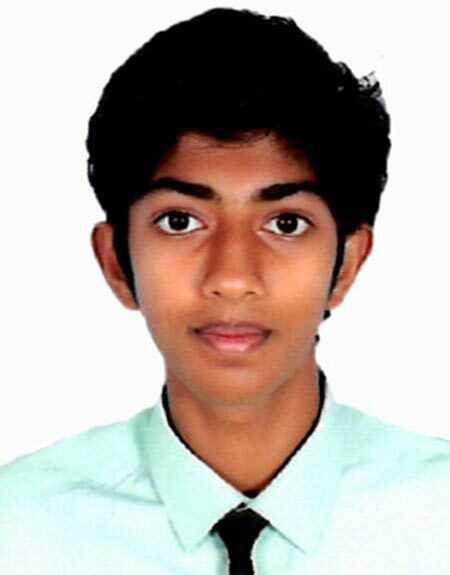 Prefects serve a very important role in maintaining discipline and setting behavioural pattern for other students. 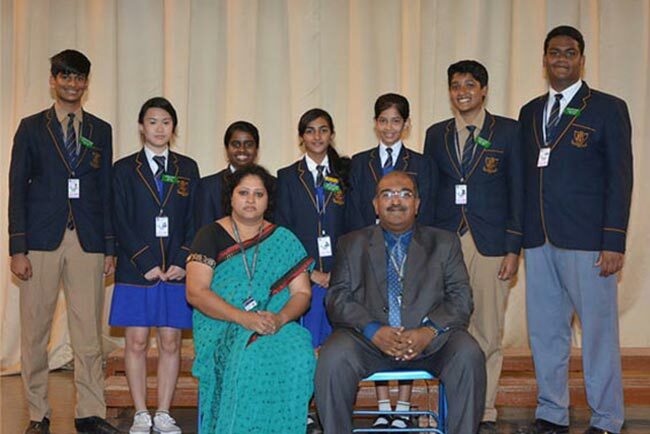 The School Captain, School Vice-Captain, House Captains and House Vice Captains are selected from the prefects. 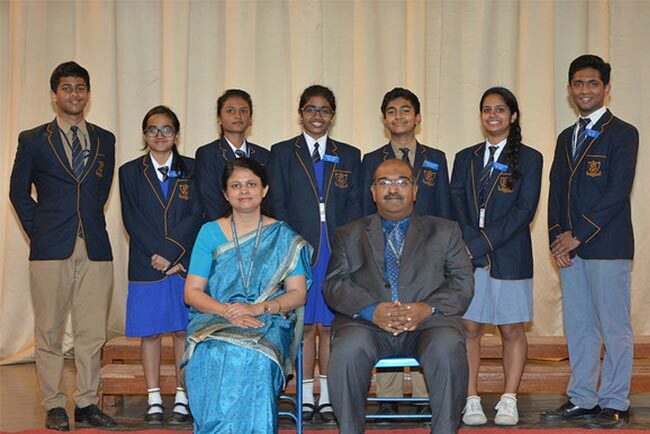 They commence their term of office with the Prefects Investiture in February and Prefects Training Seminar in May.